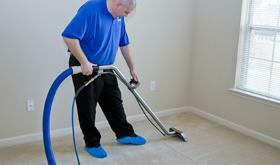 We provide carpet cleaning Liverpool services. Our carpet cleaners use the latest carpet cleaning machines for a professional deep clean that leaves your carpets smelling fresh. We also provide commercial carpet cleaning services to offices, showrooms, hotels and public houses around Merseyside.